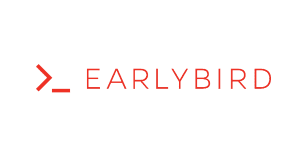 Earlybird Venture Capital is a crypto venture based in Berlin, Germany with additional offices in Munich and Istanbul. Earlybird has been making investments in blockchain companies since 2012. Want more detailed information on Earlybird Venture Capital and more than 700 additional crypto hedge funds and VC funds? Download the Crypto Fund List! Want more detailed information on Earlybird Venture Capital? Get 30+ categories of information on Earlybird Venture Capital and more than 700 crypto hedge funds and crypto VC funds in the crypto fund list.